Grow your online business with the easiest and fastest Lightspeed Social Media tool. 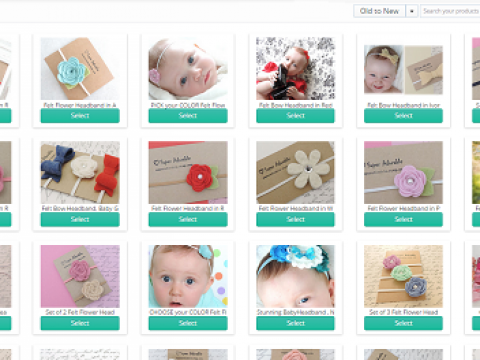 Connect your shop once and never type or upload anything on social media. All social media from one place, made only for online sellers like you. "Stay active on all social media platforms and increase your social media reach in one week"
Around.io works with more than 500 online sellers across the globe helping them with Social Media. See some of our reviews here and here. We are constantly adding new features like in Around.io, subscribe to our blog to stay updated. Stay active on all social media platforms and increase your social media reach in one week. Connect your SEO Shop and social media accounts once and never ever type or upload another picture on social media. Save more than one hour ever day on social media posts and still increase your social reach. 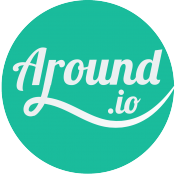 Around.io is designed (for online sellers like you) to give you the time to focus on what really matters: creating a great product to sell online! 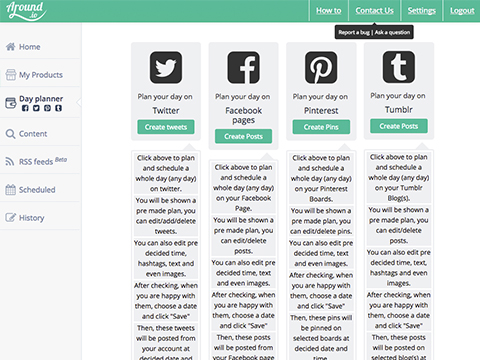 It allows you to post on virtually every popular social media site (Facebook, Twitter, Pinterest, Tumblr) from one place! That's right, get your message across the same way, at any time you want, on all platforms, all from Around.io. 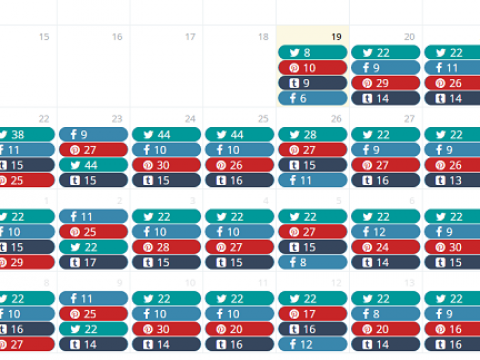 You plan your day on social media with a handy built-in"Day-Planner". You can schedule posts ahead of time, so you don't have to pull up the tool every time you want to post, you can simply set them up in advance and watch your profits grow as you save time! Plan ahead: Use the day planner to plan your social media day, or even schedule them in advance to save you even MORE time. Streamline your marketing: Use this tool to streamline your marketing to save yourself time and hassle! Around.io also have a content search engine which recommends you social media savvy content based on keywords of your choice. Around.io supports all languages. Do you any questions? E-mail to: hi@around.io.